John Cuellar Cannot get over seeing you guys live. 10/10 would tech again, just for Hypnagogiacs and Dressful. Needs to be seen in the flesh with the movement. Favorite track: Hypnagogiacs. 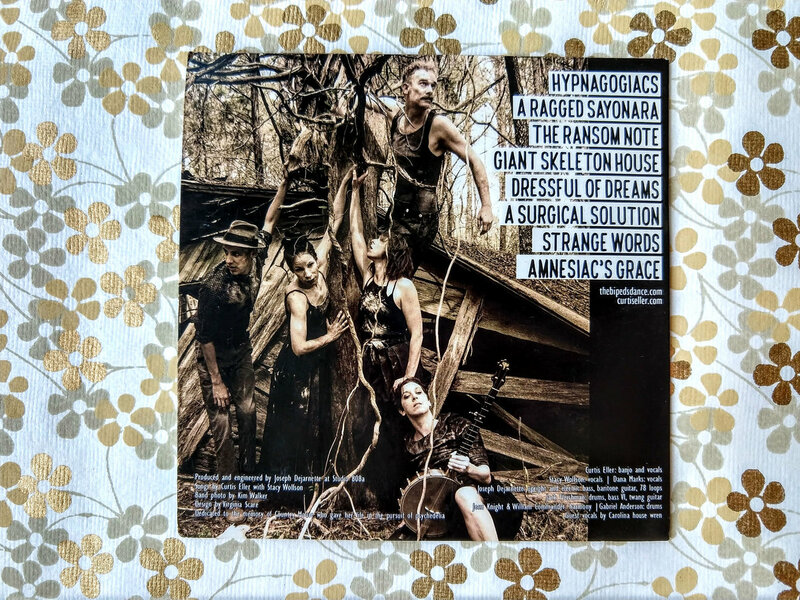 The Bipeds is a dance-theater company and rock & roll band lead by banjo player/songwriter, Curtis Eller, and dancer/choreographer, Stacy Wolfson. 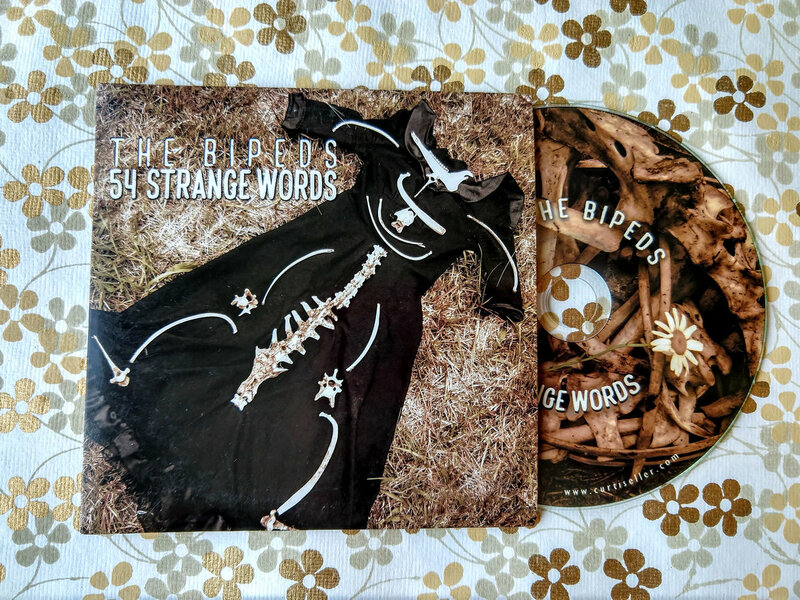 "54 Strange Words" is the soundtrack album to The Bipeds sepia-tinged, psychedelic song and dance stage production of the same name. Includes unlimited streaming of 54 Strange Words via the free Bandcamp app, plus high-quality download in MP3, FLAC and more. 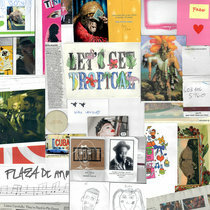 Get all 10 Curtis Eller releases available on Bandcamp and save 25%. 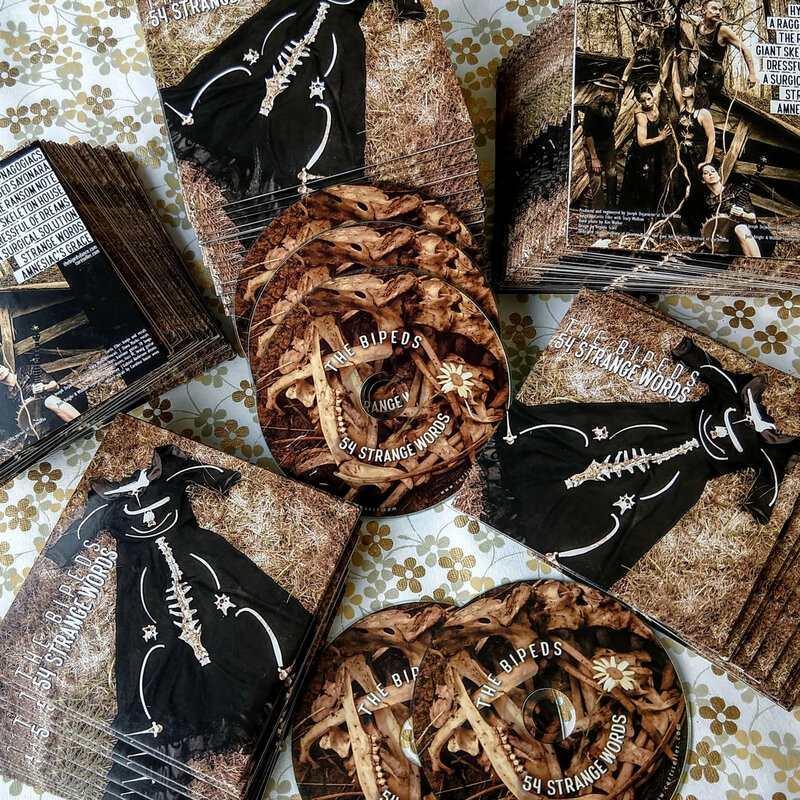 Includes unlimited streaming via the free Bandcamp app, plus high-quality downloads of A Poison Melody, 54 Strange Words, Henry Kissinger's Dance Party: Live in the UK, Baudelaire in a Box: Songs of Anguish (EP), How to Make It in Hollywood, Saving My Heart for the Butcherman (single), 1890 (2011 Remix), Banjo Music for Funerals (EP), and 2 more. , and , . 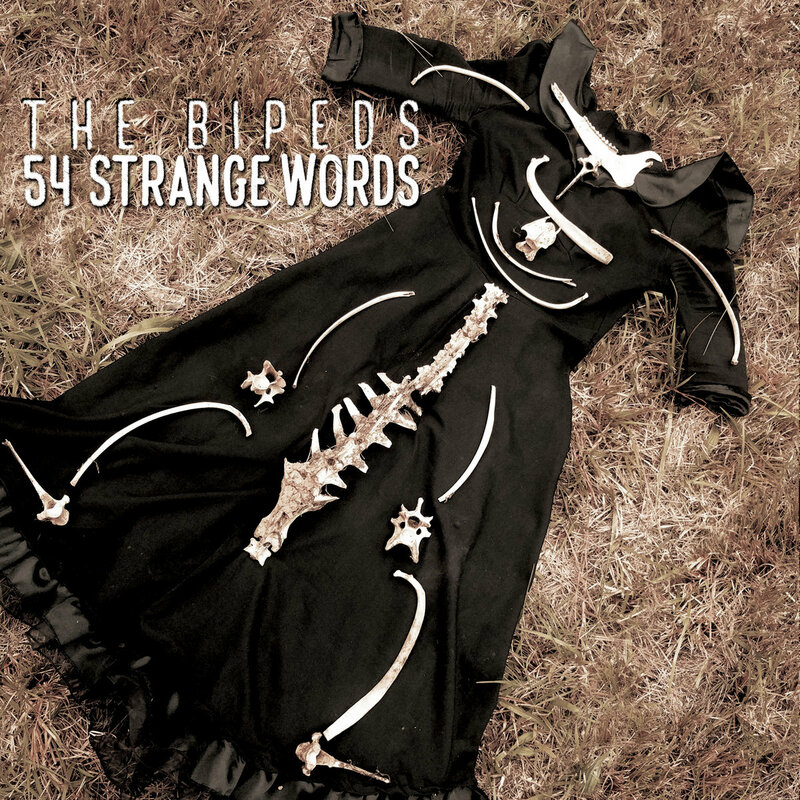 "54 Strange Words" is the soundtrack album to The Bipeds sepia-tinged, psychedelic song and dance spectacle of the same name. Have mercy, what has happened here? Who told the cops where to find me? And that hollow place in the rib cage? And the silence hangin’ in the rib cage? And the echo you hear at the keyhole? Don't you have understand these Strange words? Don't you recognize this strange heart?